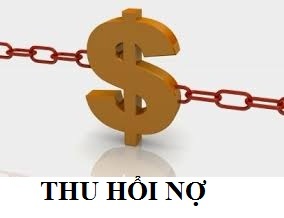 Analysis on Current Brand Valuation Methods? 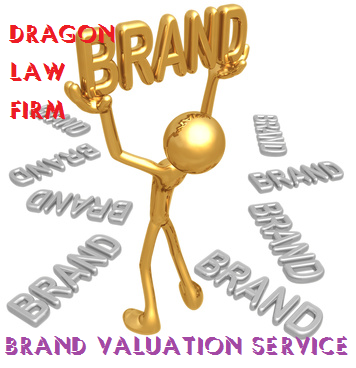 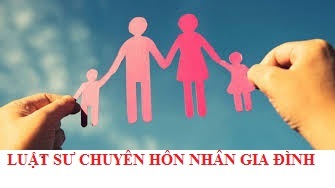 Dragon Law in Hanoi support with best legal services in brand valuation for sale and purchase. 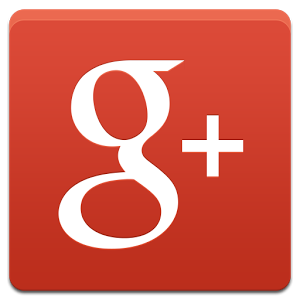 What Is Brand Valuation ??? 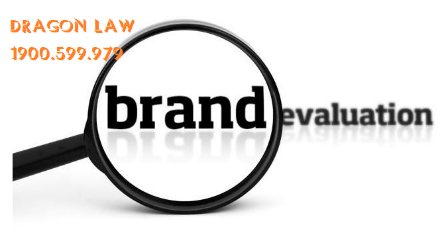 Most of enterprises wonder what is brand valuation? 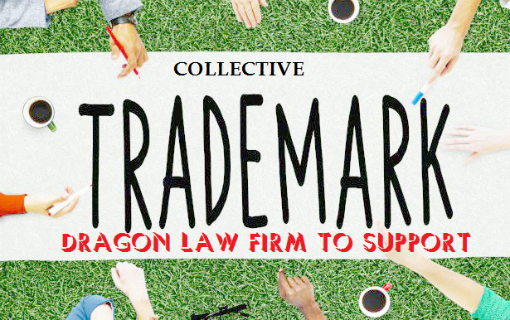 How to calculate the brand value? 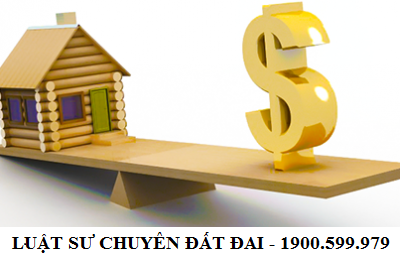 It is not easy to understand and apply the brand valuation methods in the specific company. 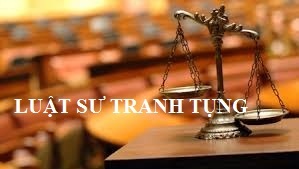 Dragon Law has many years working in brand sale and purchase will become the prestige law firm in Vietnam for consideration. 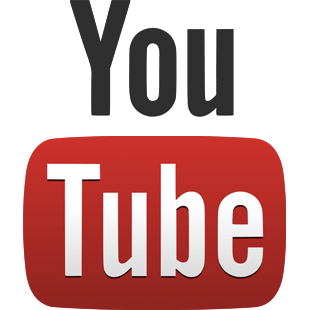 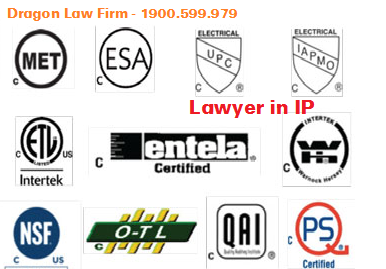 There are many different brand valuation ways and also pros and cons of all these methods. 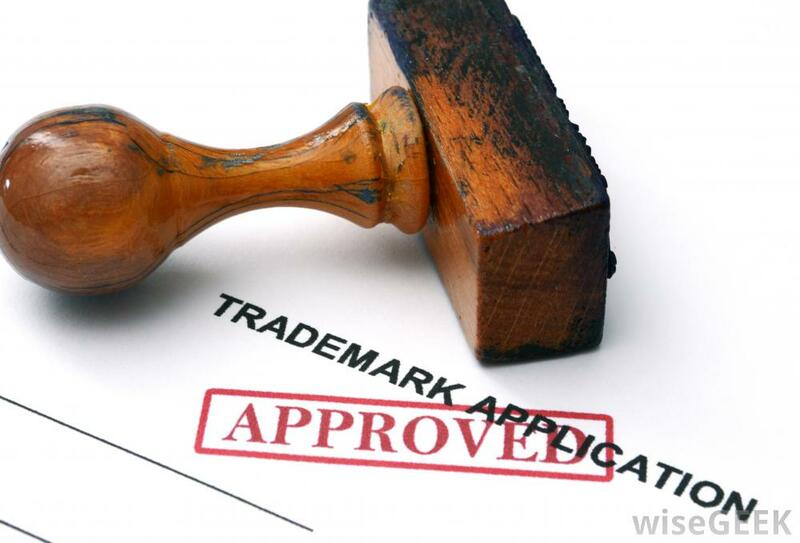 A brand valuation method that is appropriate for one brand may not be the best valuation method for another. 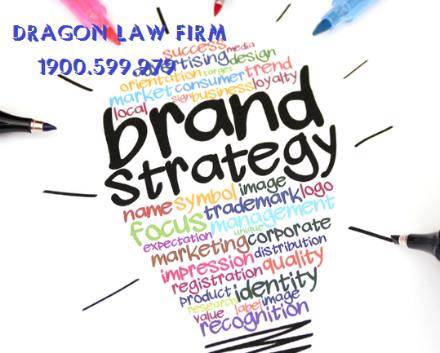 Brand valuation provides an objective sense of your brand's value and gives you a sense of what your brand is worth. 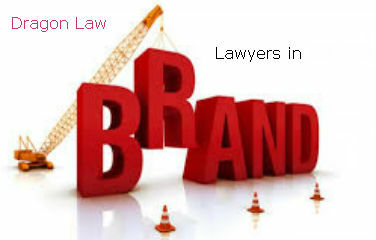 It also can allow you to identify potential problems with your brand. 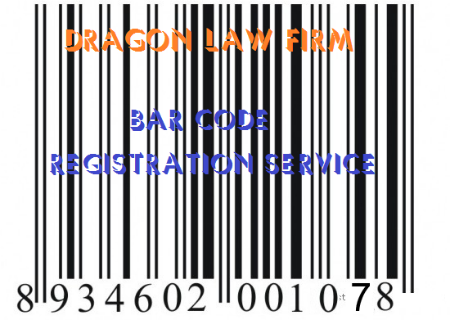 Dragon Law Firm supports the business bar code registration services for export product, please kindly contact to our Call Center 1900.599.979 for more detail. 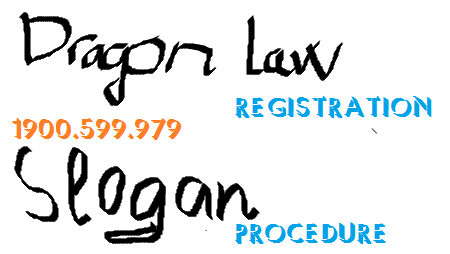 Dragon Law Firm with high experience legal consultation lawyers summarizes some information on procedure of slogan registration. 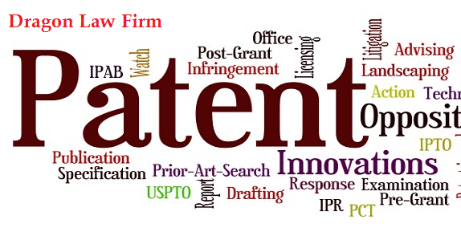 From the date of industrial property application is published in Industrial Property Newspaper before the decision date of granting patent, any third parties also have the right to give opinion to competent agency about whether granting patent for this application or not. 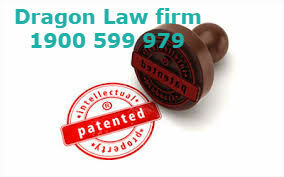 For more support, please feel free contact to Dragon Law Firm’s legal services. 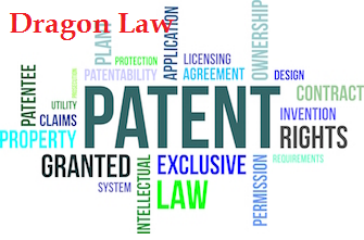 Having reputable in intellectual property protection registration, Dragon Law Firm with best legal advice would like to serve Clients in fast and effective solutions. 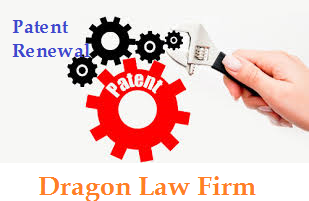 With a team of experience lawyer and legal specialist, Dragon Law firm more and more supports Client successfully to the request for cancelling the effect of patent. 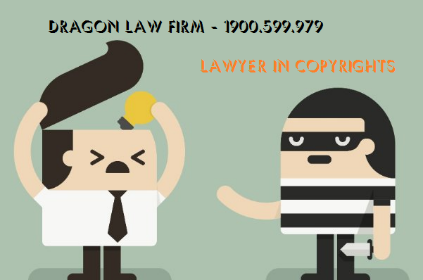 With high experience in legal consultation services, Dragon Law’s office in Hanoi can provide the best advice to our Client. 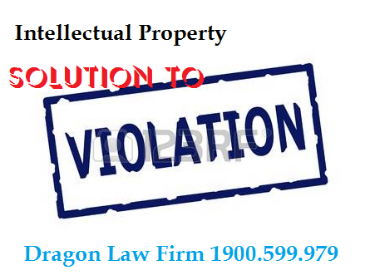 Dragon Law Firm is proud of 10 experience years in the field of trademark protection registration and disposing the violation of intellectual property (IP). 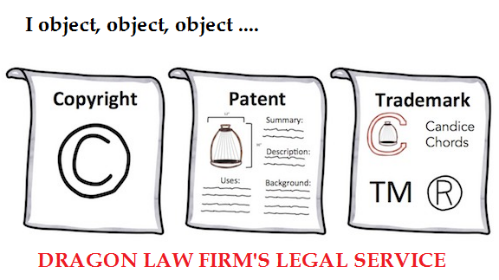 We believe that we will provide for clients the best legal consultation and the best authorized lawyer services. 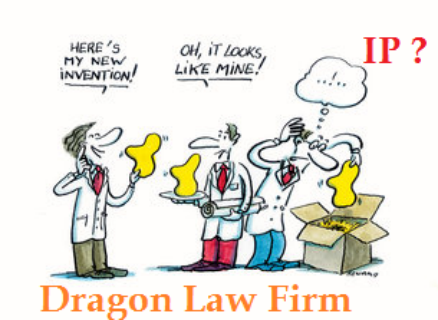 Dragon Law Firm honors to provide the best legal services to clients. 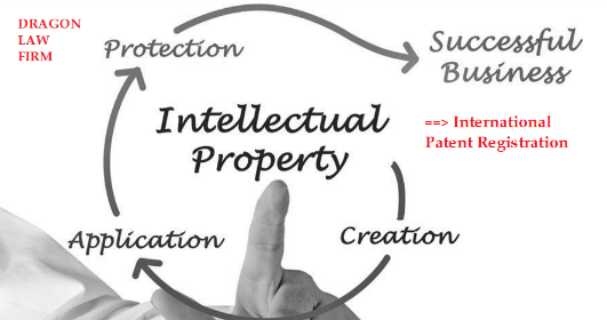 The role of intellectual property in life is constantly increasing as well as the awareness of organizations and individuals in copyright and related rights protection is advancing. 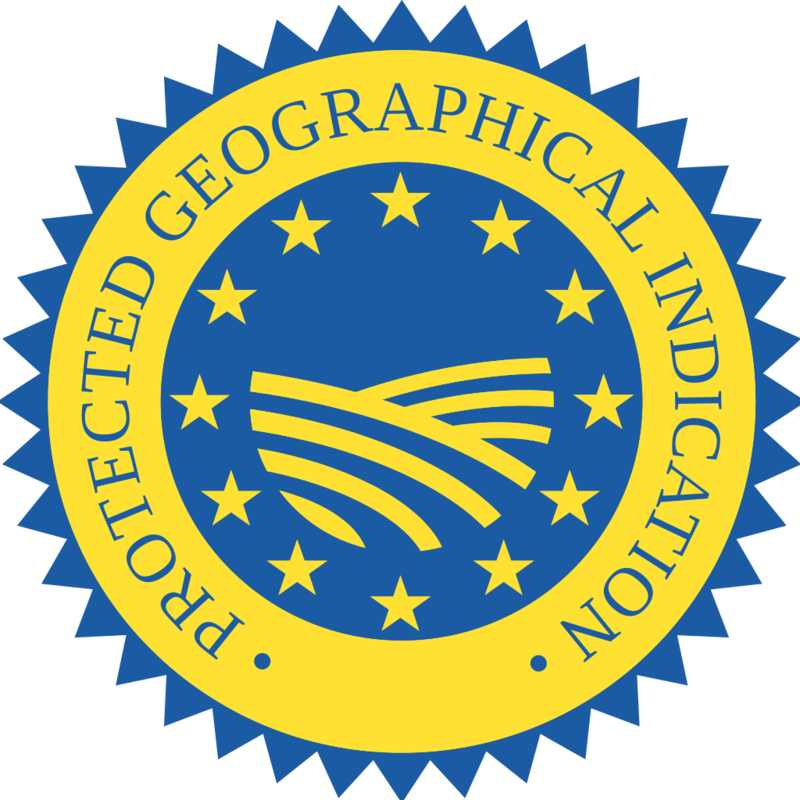 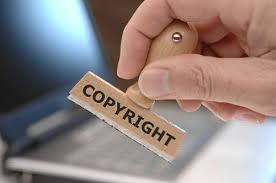 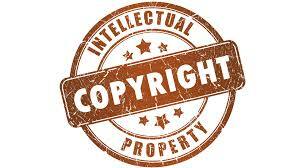 The subject has actively used effective measures to protect legitimate rights and interests, including the copyright and related rights registration in competent agency. 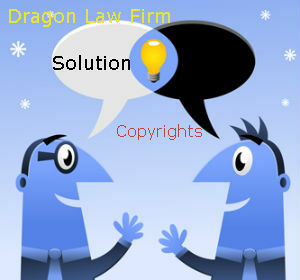 Dragon Law honors to provide the best legal services for clients. 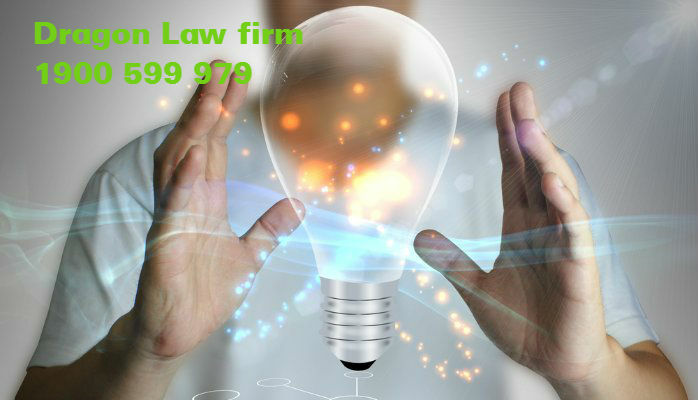 Please call consultancy hotline number of 1900 599 979 for more support. 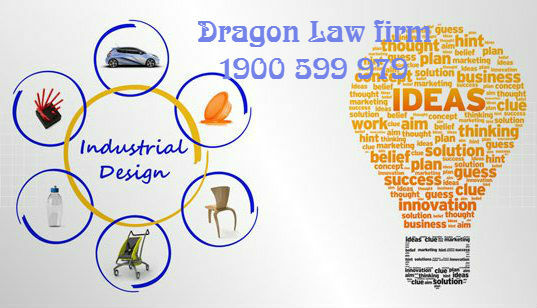 Why we should register for industrial design protection?